Dr. Freese has practiced veterinary medicine for more than 40 years in Southwest Minnesota, and is the co-owner of the Veterinary Medical Center, a large mixed animal practice based in Worthington, MN. He co-founded both Oxford Laboratories (now owned by Merck) and Newport Laboratories (now owned by Merial). Dr. Freese has served as a consulting veterinarian in Europe, Asia, Mexico, and Canada. He is a past President of the American Association of Swine Practitioners and the Interstate Veterinary Medical Association. 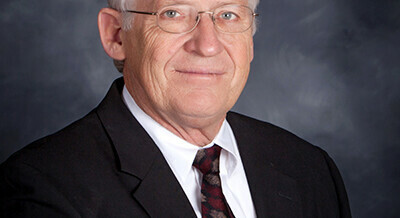 He has served as a bank director and held positions on several economic planning committees in Southwest Minnesota. In his spare time, Dr. Freese enjoys fishing and hunting.